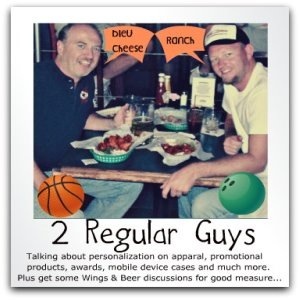 Please find some links and notes from the 2 Regular Guys Podcast from June 14th, 2013, so you can get more details on some of the items we discussed. In Terry’s classes and seminars, he talks to new printers all the time. Some issues come up over and over again. The 5 Mistakes New Screen Printers Make!